Last night at the at the City Hall Plaza Aore Nagaoka in Niigata, Kauzuchika Okada defeated SANADA in the finals to become the winner of the 2019 New Japan Cup. 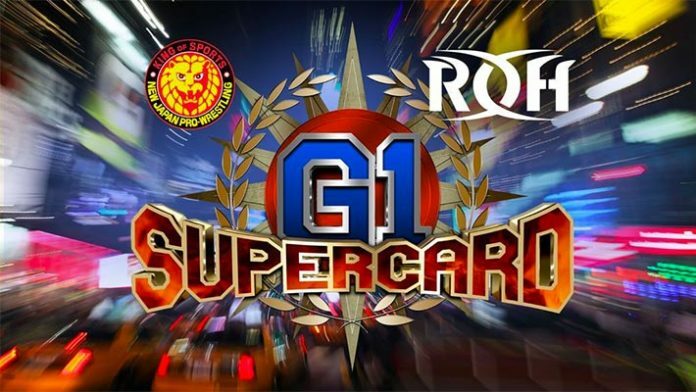 The main event of the upcoming G1 Supercard is an IWGP Championship match against the current champion Jay White. The winner of the New Japan Cup, Kazuchika Okada, will face White for the title on April 6 at the Madison Square Garden. This is actually the second time Okada has won the New Japan Cup. He previously won it in 2013, and went on to challenge then IWGP Heavyweight Champion Hiroshi Tanahashi at the Invasion Attack 2013 event and won. It would be interesting to see if Okada can manage to do the same this time too. The “Switchblade” on the other hand has not defended his title since winning it on February 11 at The New Beginning in Osaka event.